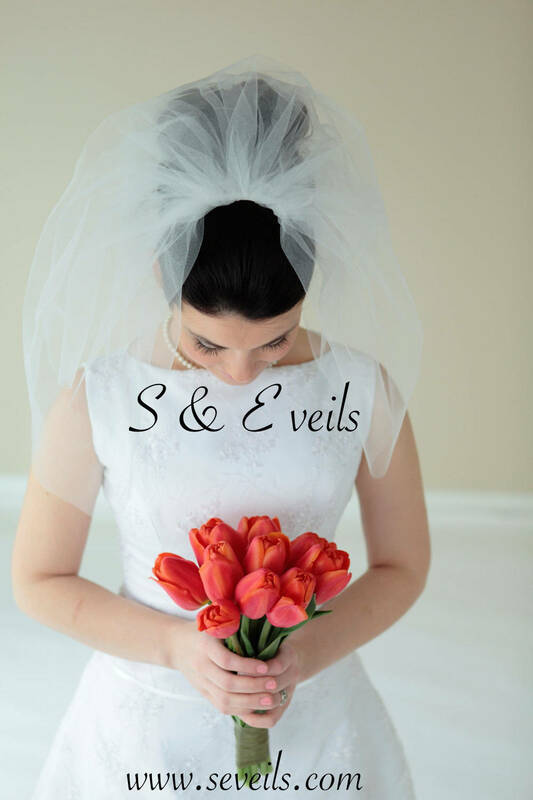 This 2-Tier should length veil is timeless. 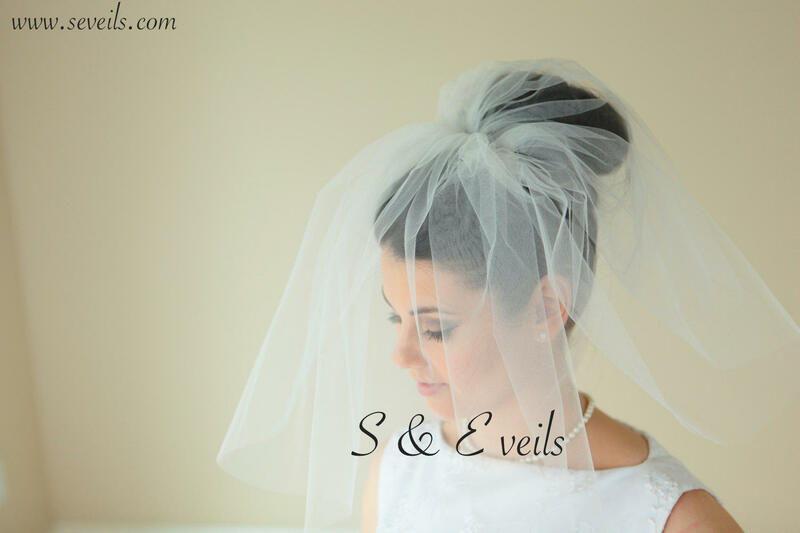 The short veil is 54" wide and it's made to your desired length. 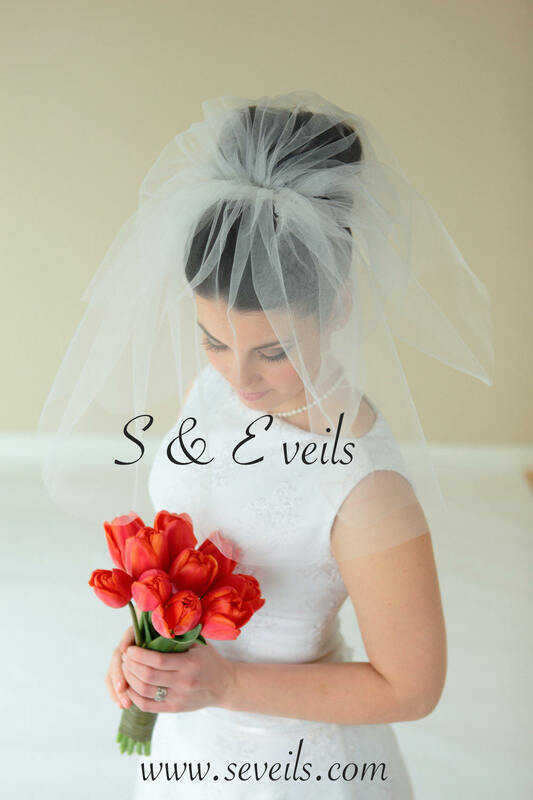 The comb is sewn on the veil for a secure fit. 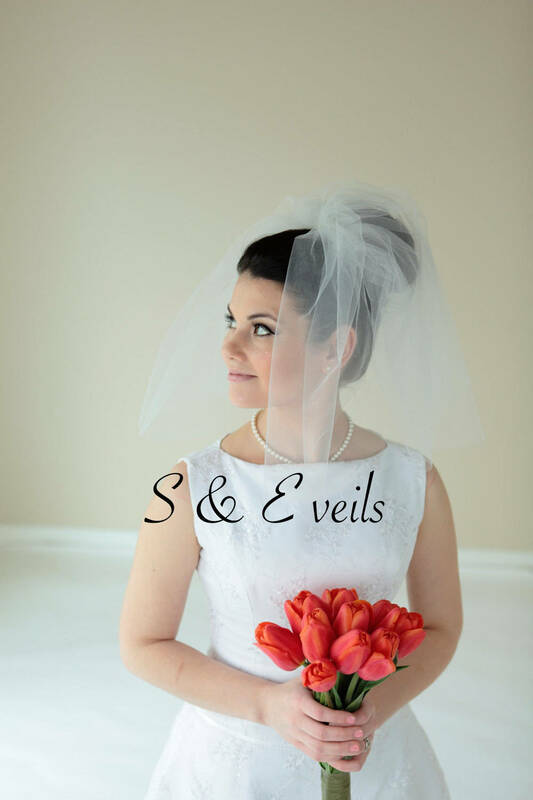 Ordered a veil took too long to make, never received it, then was asked to pay shipping again for it to be sent again. When I asked for a refund, I was told I could not get my money back. So basically gave my money away. Very cute, bouncy veil. I am very happy with my purchase.